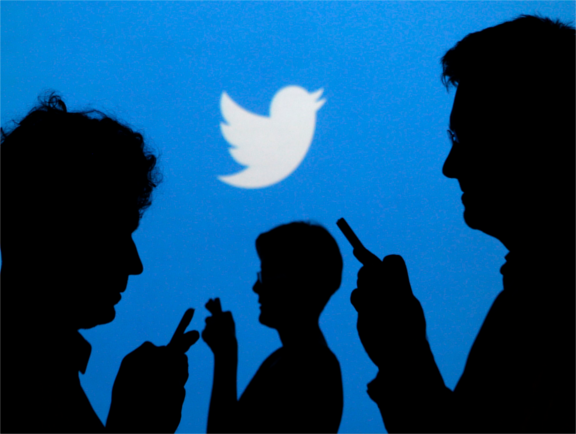 Twitter has blocked the British government and its domestic spy agency MI5 from accessing data on potential terrorist threats in a bid to tackle its “surveillance” plans, according to the Telegraph. Twitter will impede police and the intelligence service attempts to gather user data to identify terrorist plots. Government ministers have slammed the company over the move, but their criticism seems to have been in vain. Twitter allows the government to access profiles as freely as any other user, but opposes any attempt to pull data for the purpose of surveillance. “Recent reports about Twitter data being used for surveillance... have caused us great concern. As a company, our commitment to social justice is core to our mission and well established. And our policies in this area are long-standing,” he wrote in a blog post. Moody then turned to slam the indiscriminate use of APIs, or application program interfaces, consisting of a series of codes and functions through which developers can create new apps in pre-existing platforms like Twitter. Although the company has blocked police and MI5 access for the purpose of snooping on user data, it still sells data to developers seeking public trends and interests through Gnip, a former start-up which is now part of Twitter. “Over the coming months, you’ll see us take on expanded enforcement and compliance efforts, including adding more resources for swiftly investigating and acting on complaints about the misuse of Twitter’s Public APIs and Gnip data products,” Moody added. Twitter has already blocked the CIA from accessing its data after it emerged it had signed a deal with Dataminr, a third party company which is also thought to have been working with the Home Office. Twitter owns five percent of Dataminr, the only company having real time access to its data. Ministers have already hit out at the company for failing to do enough to tackle terrorist propaganda videos and networks from spreading online. The news also comes after Home Secretary Amber Rudd last month called on police and intelligence services to be granted access to social media platforms’ encrypted messaging systems in a bid to thwart future terrorist plots. Khalid Masood, who killed five people on Westminster Bridge and at the Parliament estate at the end of March, is thought to have used the encrypted messaging platform WhatsApp moments before the attack. “It is completely unacceptable. There should be no place for terrorists to hide,” Rudd said, speaking on the BBC’s Andrew Marr Show. Her comments sparked outrage among civil liberties groups and politicians, who claimed her request for new legislation on social media giants is disproportionate.